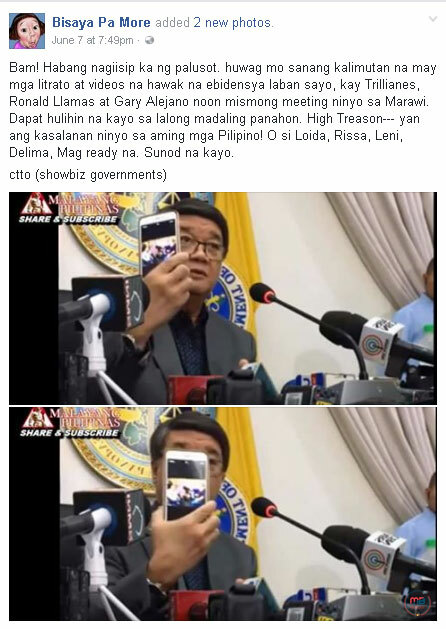 In a press conference on June 7, Justice Secretary Vitaliano Aguirre II insinuated to the media that opposition lawmakers Sen. Bam Aquino, Sen. Antonio Trillanes IV, Magdalo Rep. Gary Alejano, and former Aquino political adviser Ronald Llamas had a meeting in Marawi two weeks before the conflict between the government forces and the Maute terror group erupted. 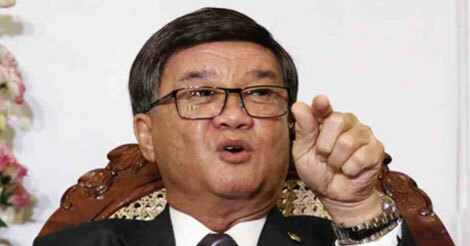 “Hindi ko malaman why after they went there, nagkagulo na after two weeks,” Aguirre told reporters. 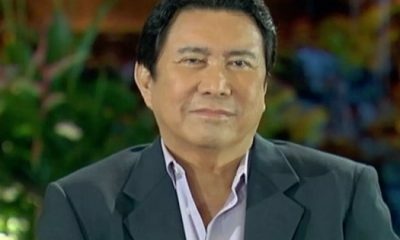 He accused the opposition of meeting political clans, naming the Alontos and the Lucmans, the families currently ruling the province. 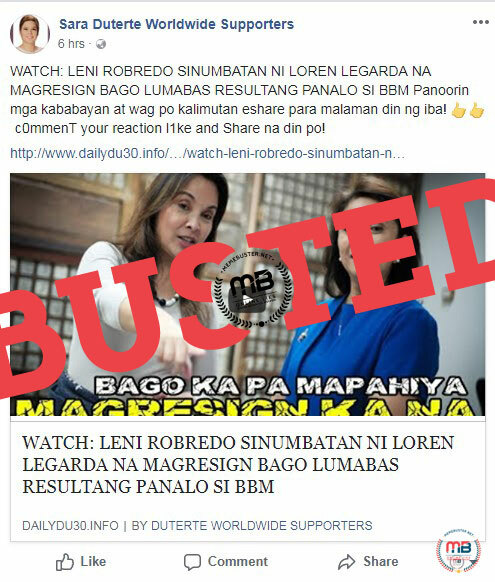 However, the accusation turned out to be baseless, false. 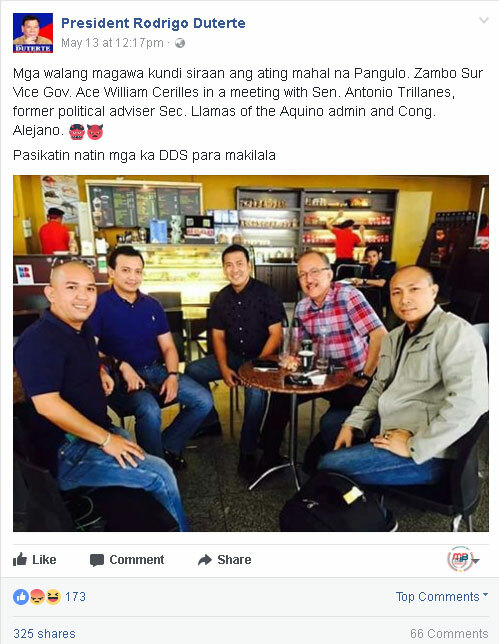 Sen. Aquino was the subject of speculations by fake news blogs that he met the Maute terrorists in Marawi City when he visited the area for the launching of ARMM’s first Go Negosyo Center. 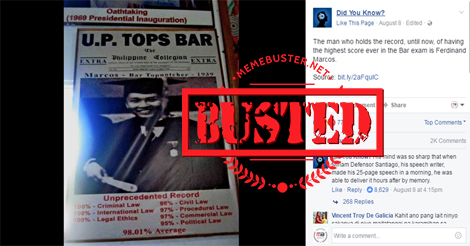 He authored the Go Negosyo Law. 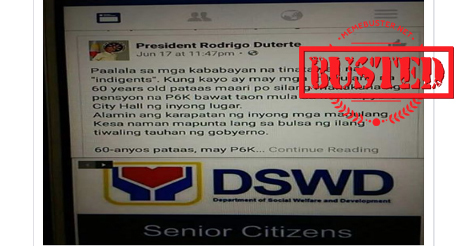 Even DTI came to his defense and issued a clarification of the circumstances behind his trip. 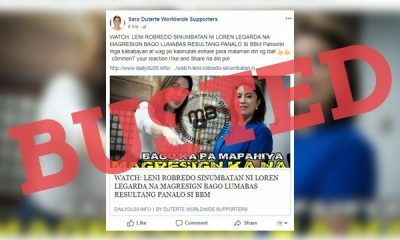 On top of that several fake sites also claimed that the senator made ‘no comment’ regarding the speculations about his Marawi visit, which also turned out be untrue. But this did not stop Aguirre from making his own insinuations linking Aquino and other opposition lawmakers to the Marawi crisis. 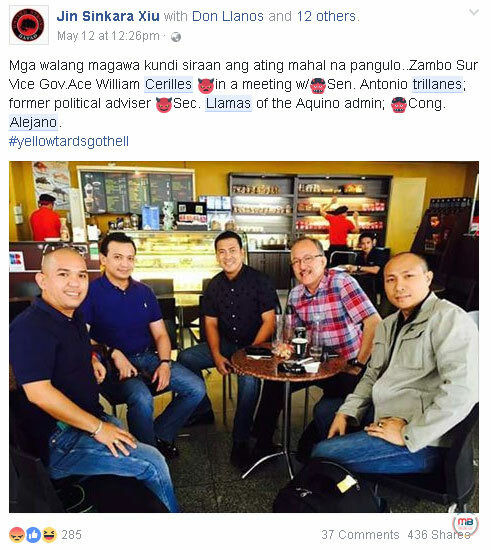 “Because sina Senator Bam Aquino, hindi naman, sinasabi ko lang, ano, na he went to Marawi on April 24 and April 28 and they stayed, they had a meeting at the Lake View Resort Hotel on May 2. 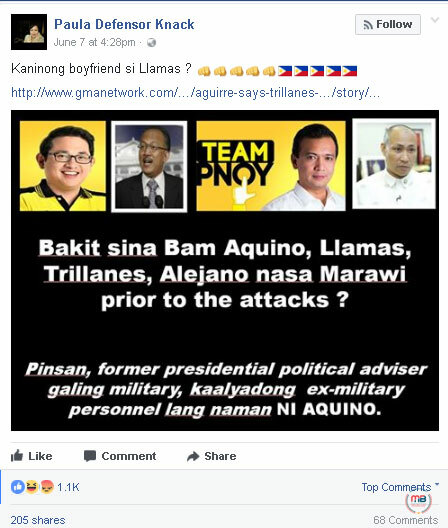 Present were Senator Aquino, Ronald Llamas, Alejano, Trillanes, and some clans doon sa Marawi, mga Moro family,” Aguirre said. Although the Justice Secretary refused to connect the alleged meeting to the attacks by Maute terrorists, he said “it’s possible, it’s probable” that the meeting “agitated” the local groups in Marawi City. 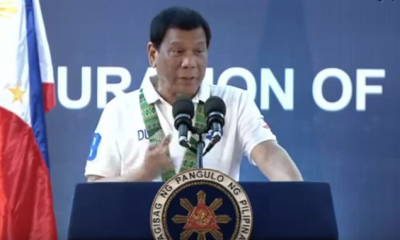 He also added that the Marawi meeting could be part of the opposition’s plan to destabilize the Duterte administration. Aguirre said that he would only investigate the connection between the opposition legislators and the P52 million in cash found in the terrorists’ hideout in Marawi if there is enough evidence linking the two. 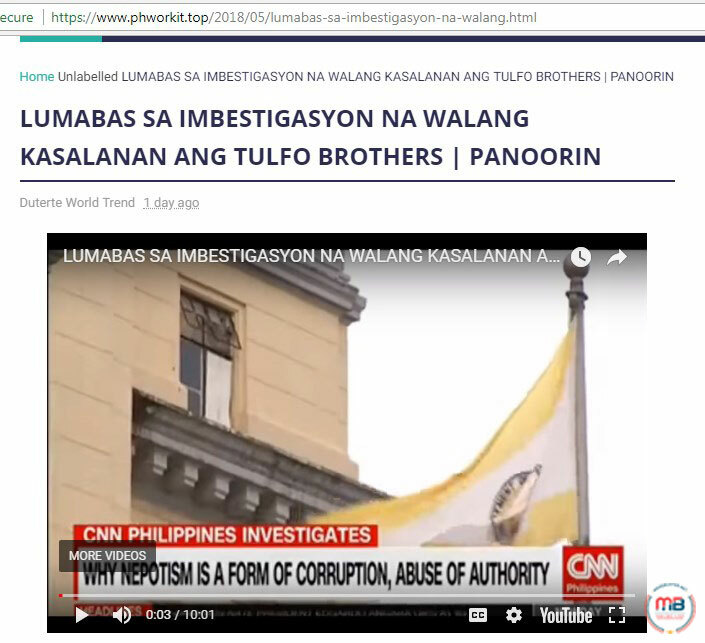 “Hindi ko alam, basta ang sinabi sa akin, they met with several families there, kasama mga Lucman, kasama family ng Alonto, but I don’t want to connect it, unless there is evidence doon sa money taken, seized,” he said. 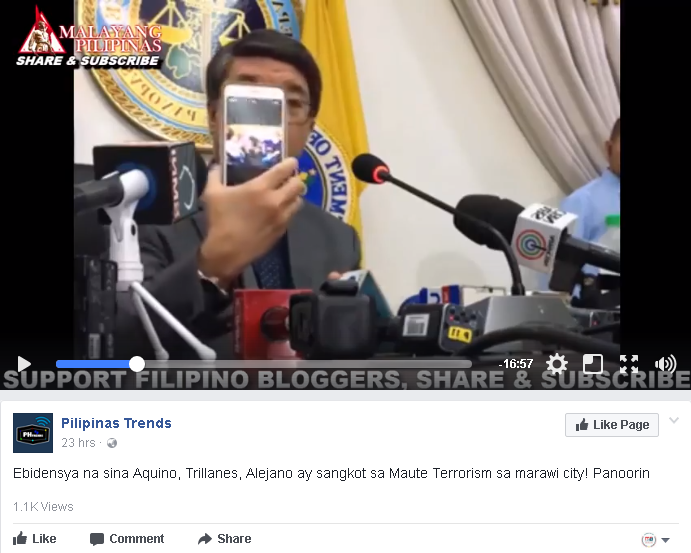 During the press conference, Aguirre also showed a photo from his phone, even teasing the reporters by only showing it quickly and hiding it away from the camera crew afterwards. 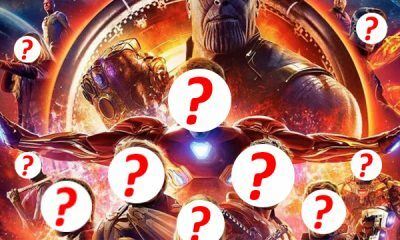 But he wasn’t quick enough because the media later uncovered what the photo was. 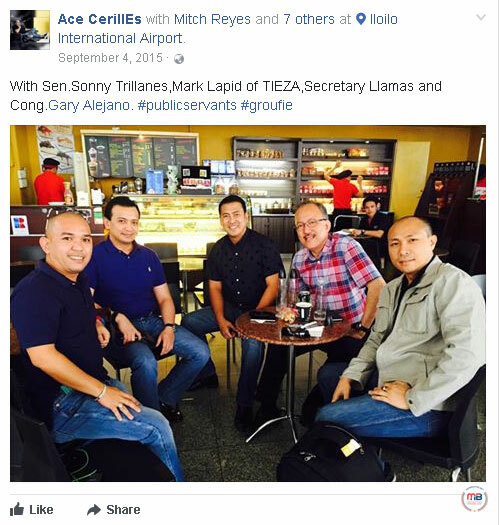 It was actually a photo of Trillanes, Alejano, Llamas, Mark Lapid, and Zamboanga del Sur Vice-Governor Ace William Cerilles, taken in 2015 and posted on Facebook by Cerilles on September 4, 2015. 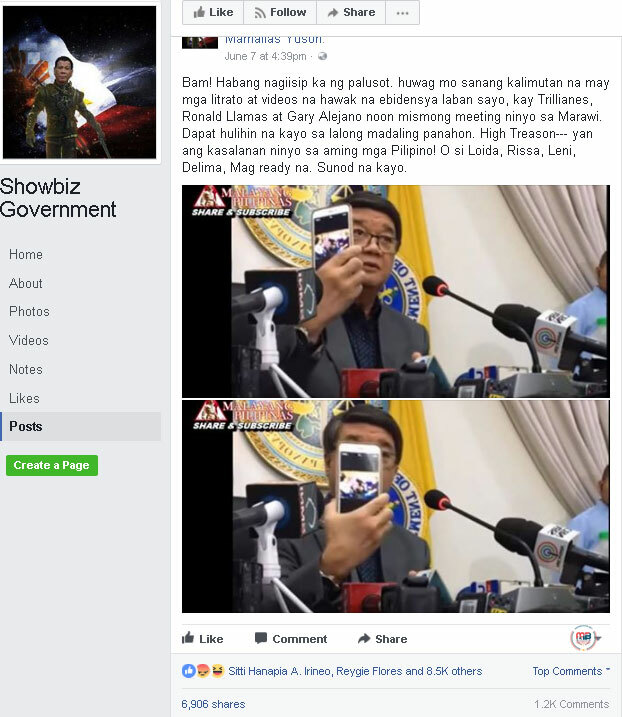 Even before Aguirre gave the reporters a glimpse of the photo, it was actually posted on Facebook and to several Duterte support pages on May 12 and 13. 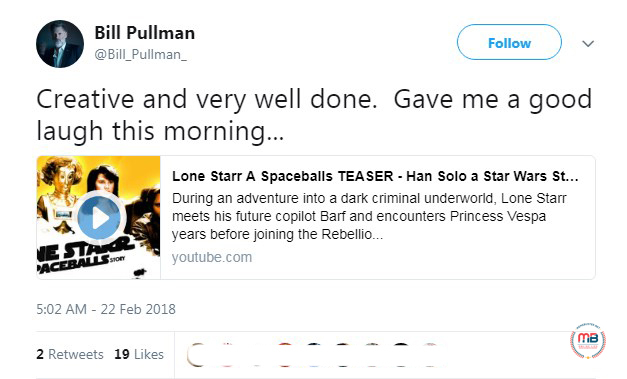 “Bam! 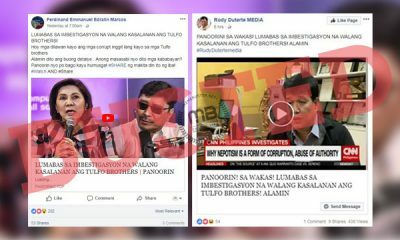 Habang nag-iisip ka ng palusot, huwag mo sanang kalimutan na may mga litrato at videos na hawak na ebidensya laban sayo, kay Trillianes, Ronald Llamas at Gary Alejano noon mismong meeting ninyo sa Marawi. Dapat hulihin na kayo sa lalong madaling panahon. 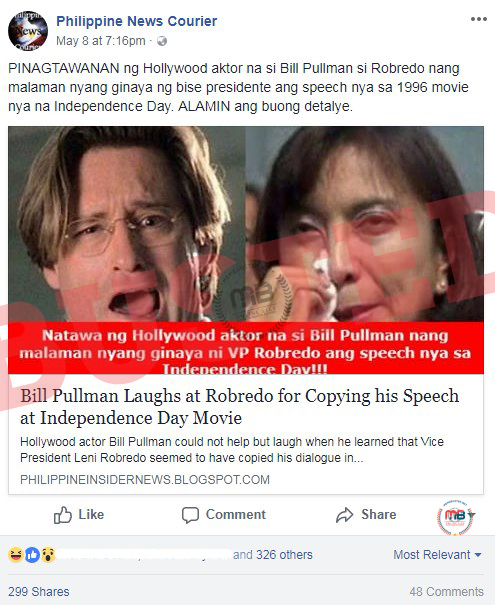 High Treason— yan ang kasalanan ninyo sa aming mga Pilipino! 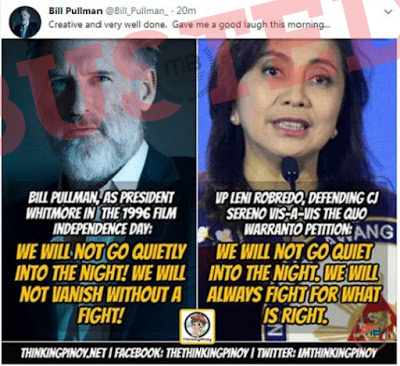 O si Loida, Rissa, Leni, Delima, Mag ready na. Sunod na kayo,” said the pages’ caption. 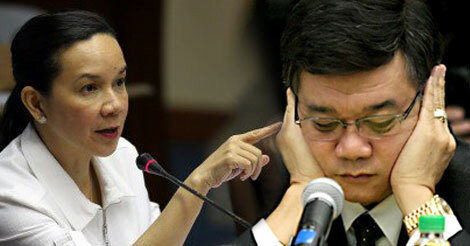 They truly bought Aguirre’s allegations against the opposition lawmakers. 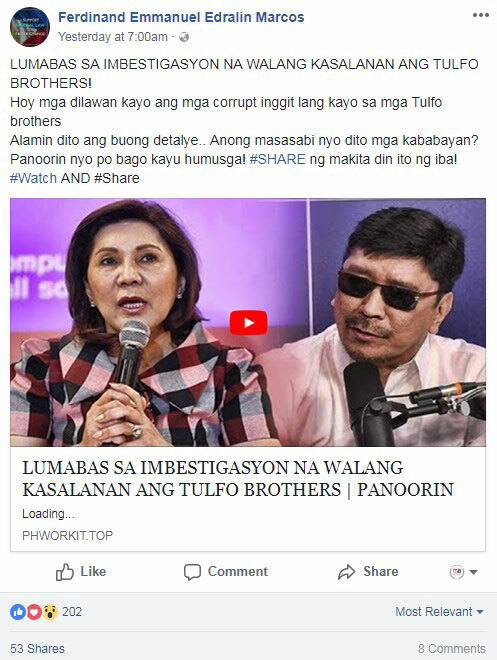 Even Paula Defensor Knack, the sister of the late Sen. Miriam Defensor Santiago, also fell for Aguirre’s throwback photo and fake news. 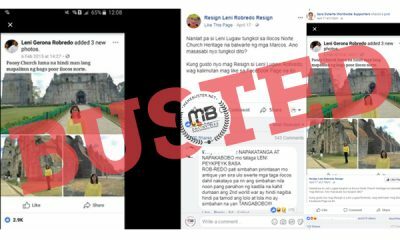 Cerilles also clarified the issue via his June 7 Facebook post by commenting on Rappler’s fact-check using the 2015 photo he uploaded. 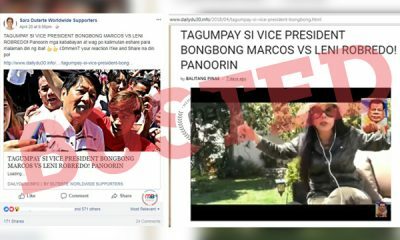 “Thank you, rappler for clarifying this issue. 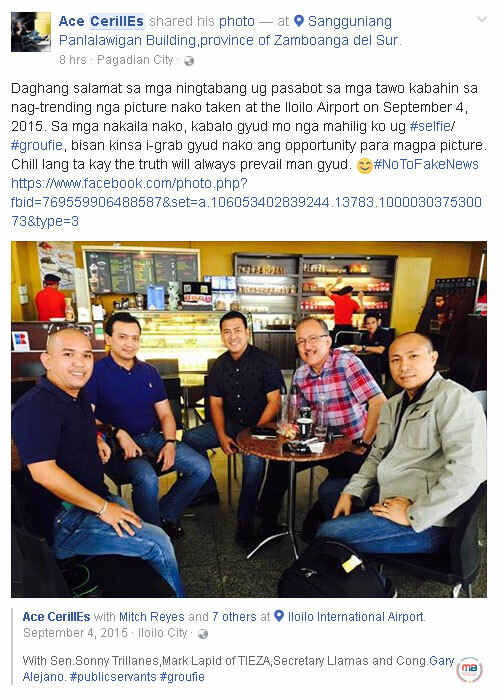 As I have said, this picture was taken September 4,2015 at Iloilo International Airport when I attended the League of the Municipalities of the Philippines Visayas Conference as the National Treasurer. 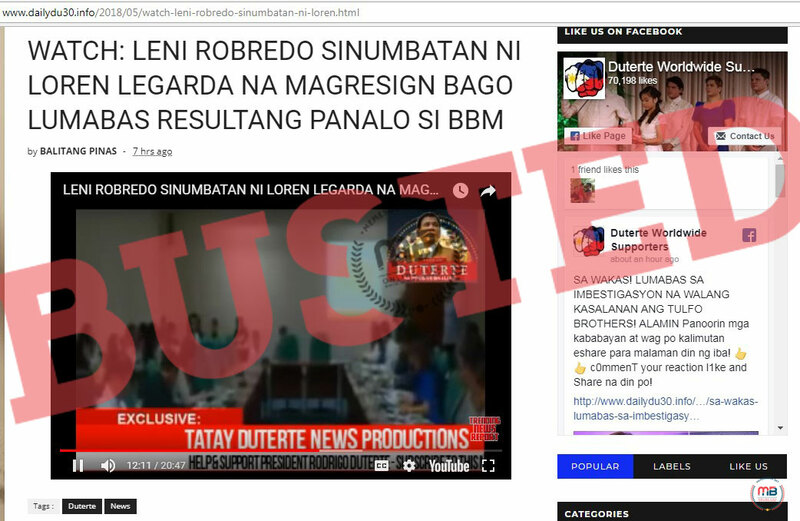 I don’t know why they are trying to link this to the #MarawiSeige. Check your facts! 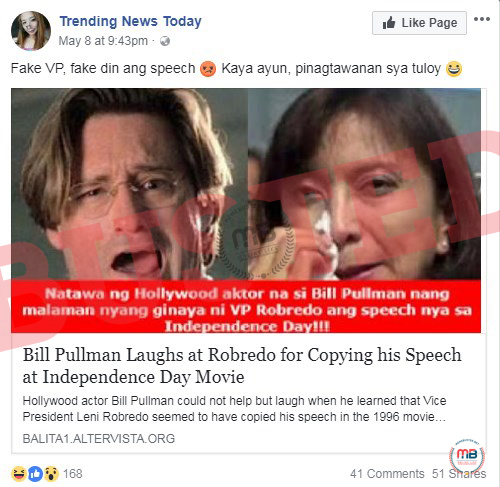 #NoToFakeNews,” he said. 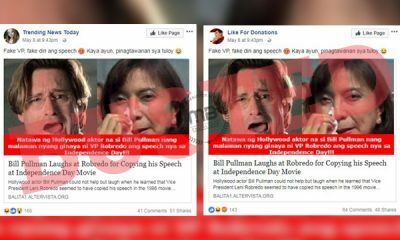 In another post on June 8, Cerilles said thanked those who helped him explain to people the circumstances behind his now trending 2015 photo, adding that those who know him would know he loves taking selfies and group pictures, or groufie. 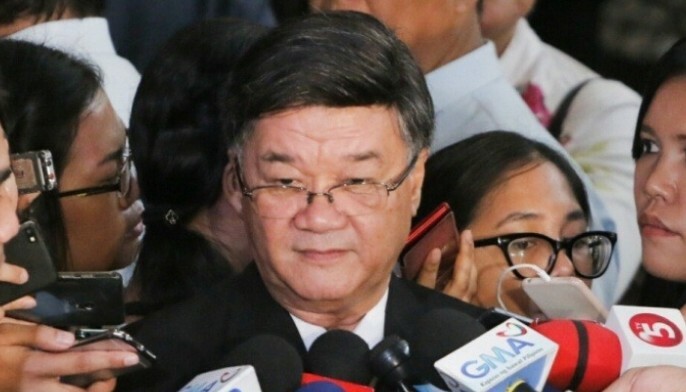 “It would be prudent for Secretary Aguirre to clarify dates, seek evidence and request for official statements from legitimate government agencies before he makes yet another false accusation,” Aquino said. Trillanes said the Senate records for May 2 are enough proof that he was not involved in any meeting in Marawi City. 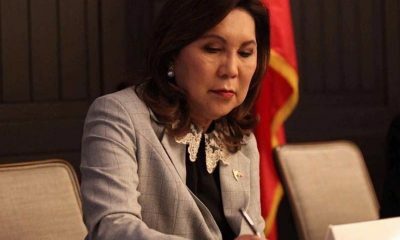 “I also did not have any meeting in Marawi on May 2 since I haven’t visited Marawi for the past 3 years. But don’t take my word for it, simply check the Senate records for May 2,” he said. 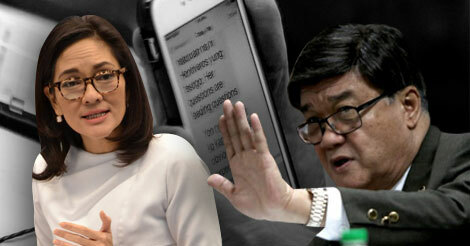 “The incompetence of Aguirre is only matched by his stupidity. 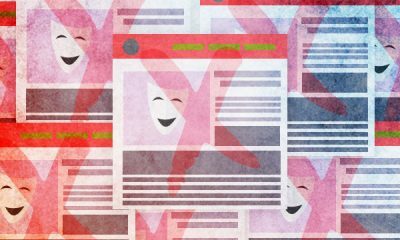 I would advise him to avoid getting his intel from Facebook conspiracy theorists,” Trillaned added. 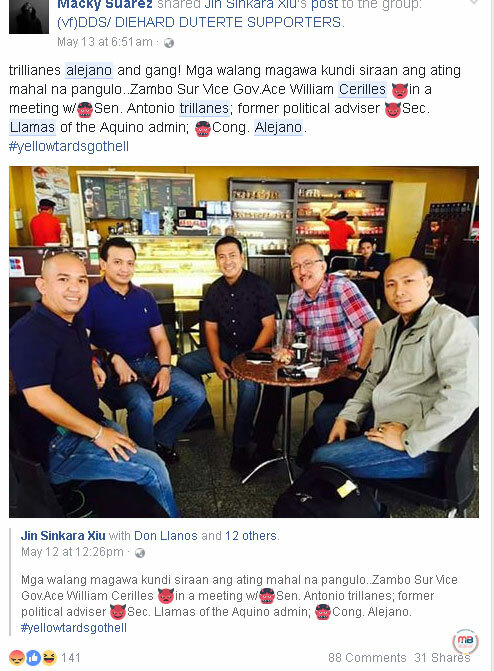 Llamas told Rappler that he was in the United States on May 2. “They can easily check that with the Immigration, which is under the Department of Justice,” he said. “This is a complete lie fabricated by no less than a secretary of justice who should be the first one to uphold truth in pursuit of justice in this country. He has become a purveyor of anything that is fake, a peddler of lies and a persecutor of people who do not agree with the policies of the Duterte administration,” Alejano said. 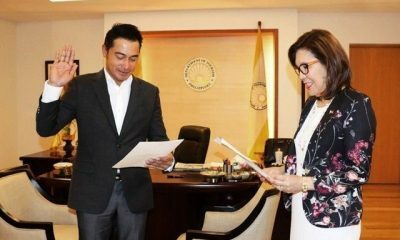 Busted: Photo of Hontiveros holding up #PrayForMaute sign is fake! 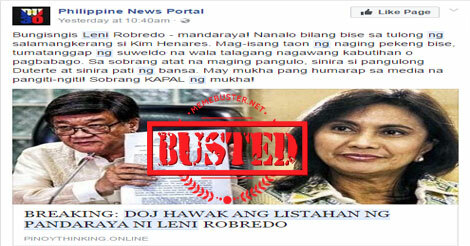 Busted: DOJ hawak ang listahan ng pandaraya ni Robredo? Misleading headline!